A freemasonry chief complained to the press watchdog after a regional daily reported claims made by another publication about the membership of his organisation. 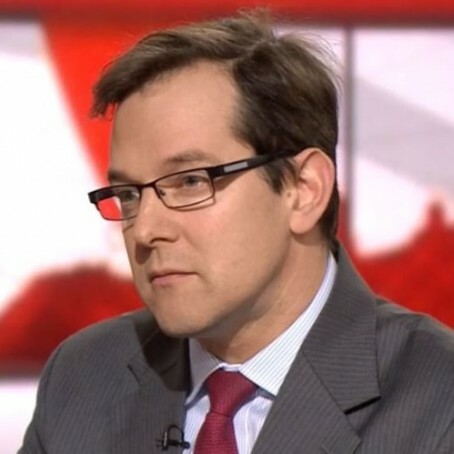 Dr David Staples, chief executive of The United Grand Lodge of England, accused the Yorkshire Post of being inaccurate in its reporting of the story. The Leeds-based Post’s article reported that two Freemasons’ lodges established for members of parliament and political journalists were continuing to operate secretly at Westminster. It reported claims made by another publication about the membership of the two lodges, and stated that the identities of the members remain unknown outside the world of Freemasonry, adding a further claim that one lodge had 30 to 40 members, four of whom were thought to be MPs.